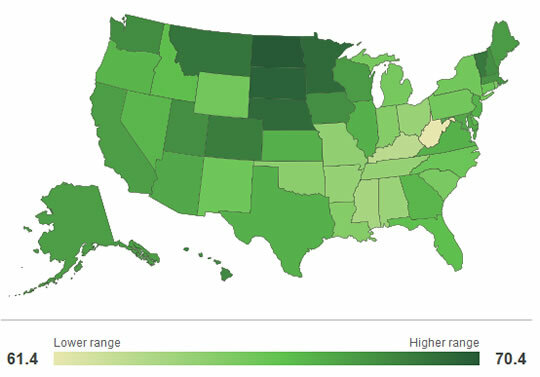 Data from over 178,000 Americans in 2013 reveals the happiest and saddest states in the US. 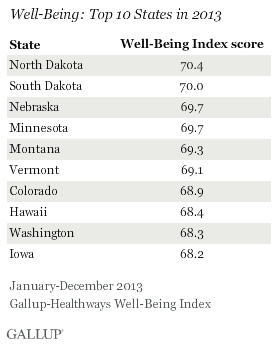 North Dakota is the happiest state in the US while West Virginia is down at the bottom of the list. The data comes from interviews with 178,000 Americans across all 50 states conducted by Gallup and Healthways in 2013. 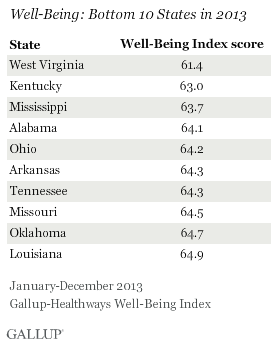 The Midwestern and Western states did best, with 9 of the 10 highest scoring states being in these areas. 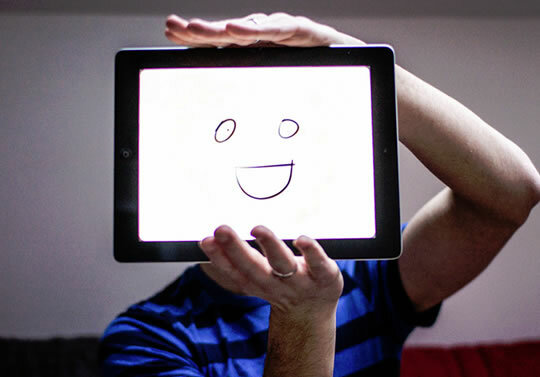 Overall the Gallup survey found that national happiness across the US has been at around the same level since the index began in 2008.